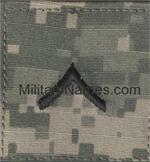 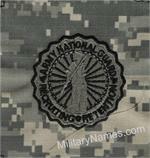 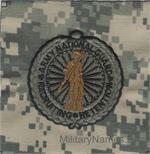 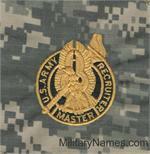 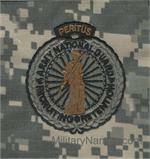 ACU RANK Military Name Tapes & Rank Insignia. 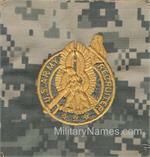 Leather Flight Badges for all Branches of Service. 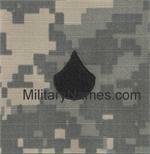 1YD OF 1 INCH Hook Fastener FOLIAGE GREEN "HOOK" and "FUZZY"
1YARD OF 2 INCH Hook Fastener FOLIAGE GREEN "HOOK" and "FUZZY"
1YD OF 4 INCH Hook Fastener FOLIAGE GREEN "HOOK" and "FUZZY"
Search & Rescue ACU UCP Tabs with & Symbol with Hook.